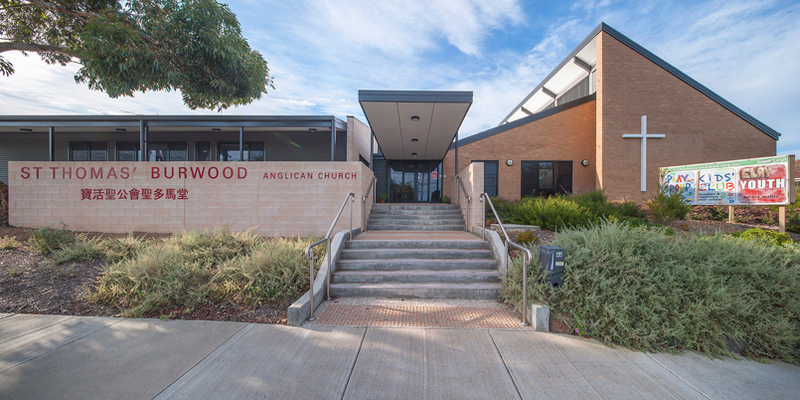 St. Thomas' Burwood is a multicultural Anglican community church with four diverse congregations. 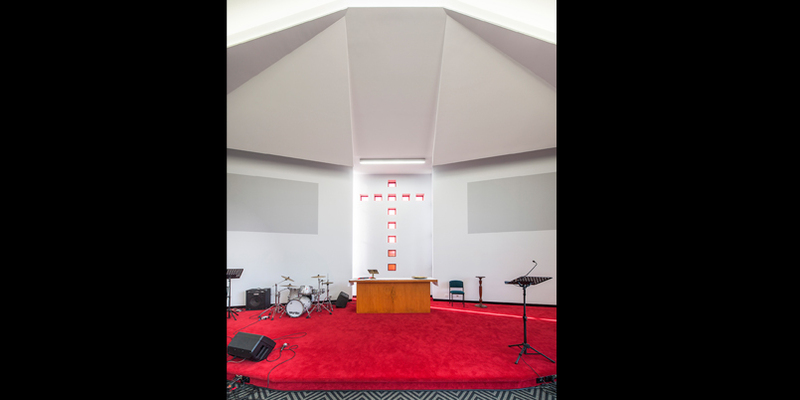 There are four services that meet on Sunday which are Traditional Service, Contemporary Service, Cantonese Speaking Service and Mandarin Speaking Service. 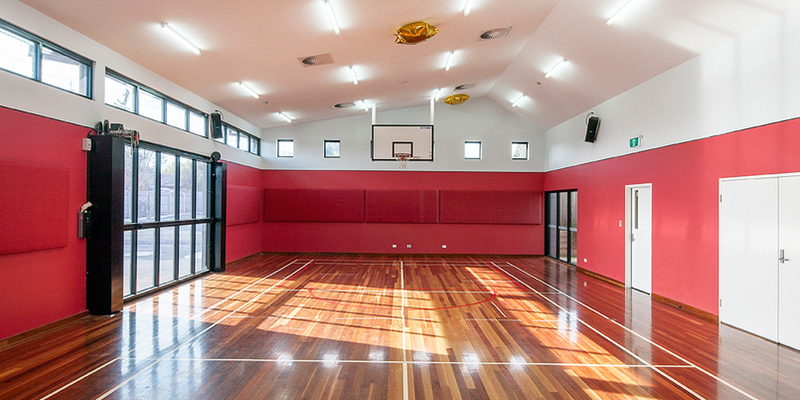 The redevelopment was necessary to accommodate the enlarged community of the four congregations. 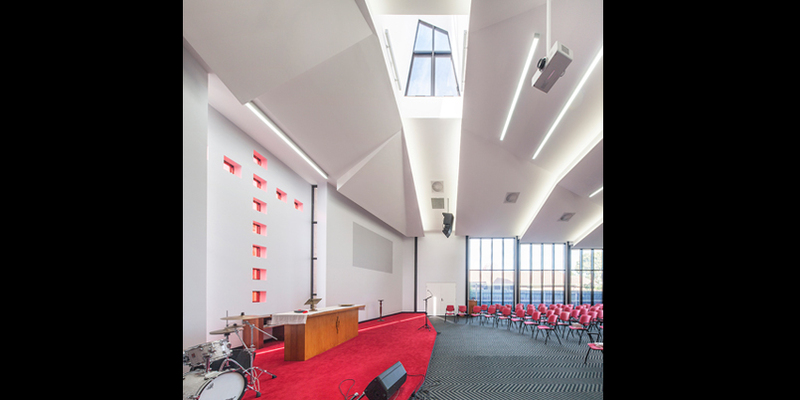 The existing 1970s modernist church was retained and refurbished, anchoring the new buildings. The balance of the obsolete existing buildings were demolished. 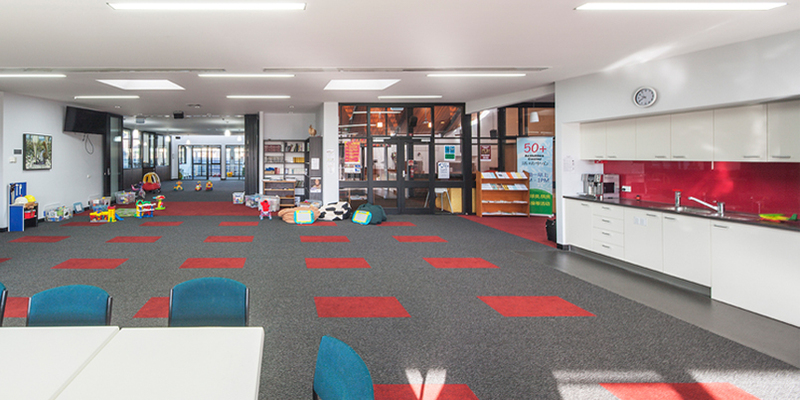 The new works comprised a large multipurpose worship space which adjoins and can connect through a narthex to the existing church, a lounge area and activities hall serviced by a commercial kitchen and amenities, and an administrative wing.